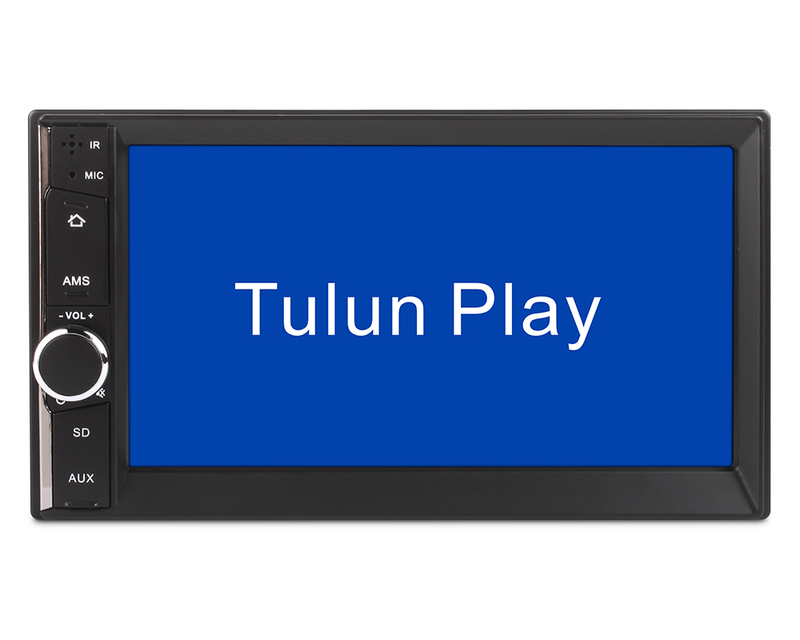 Successfully Added Universal 2 DIN Car Stereo - 6.5 Inch, AM/FM, Bluetooth, 800 x 480 RGB to your Shopping Cart. 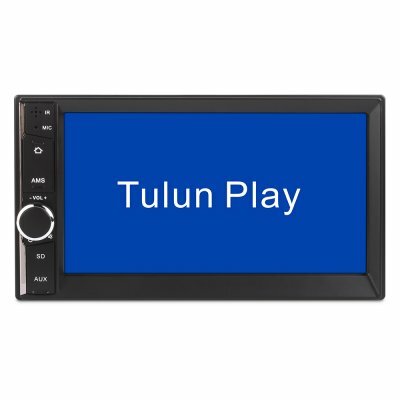 This 2 DIN car MP5 Player features Bluetooth, FM/AM. .